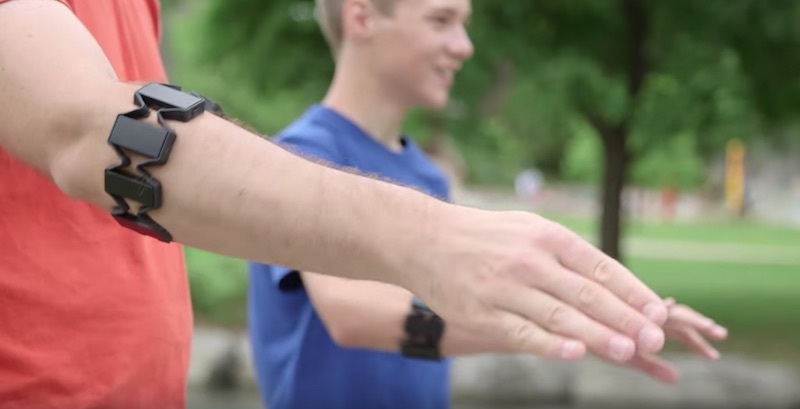 If you prefer to control your technology hands-free, the Myo Armband is perfect for you! 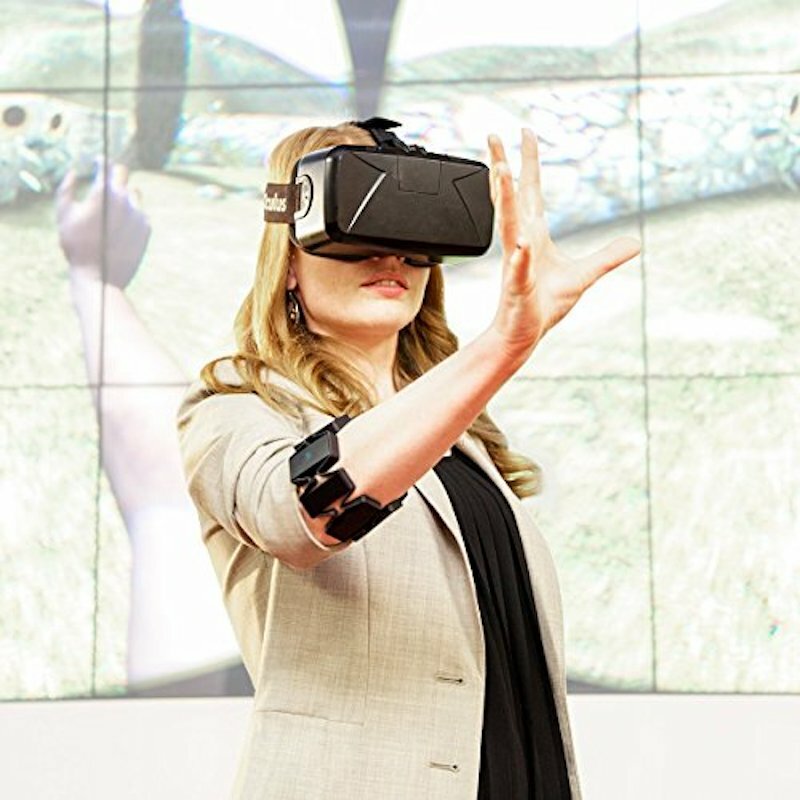 It’s designed to let you wirelessly control your technology through gestures and motion control. 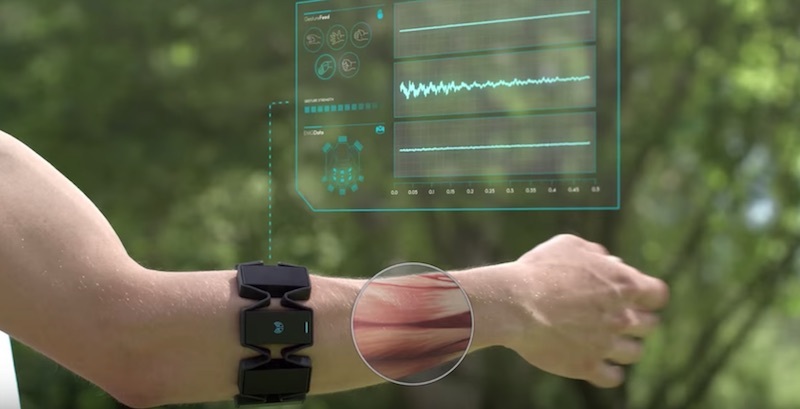 It reads electrical activity from your muscles and your arm motions, letting you wirelessly control your technology simply with gestures! 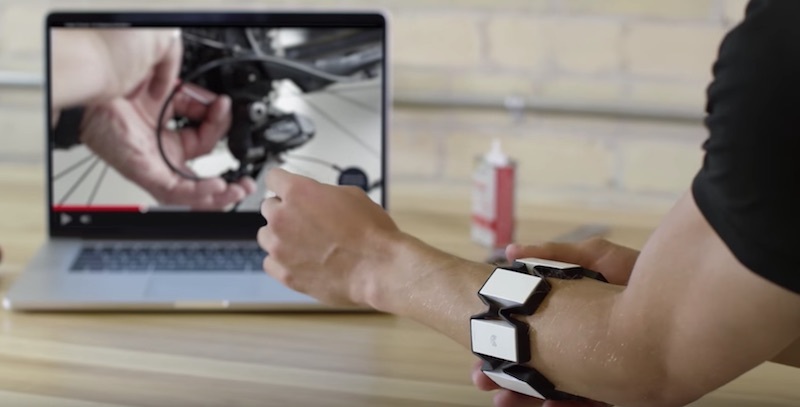 Use it with both Mac and Windows to surf the internet, play videos, or switch between applications. 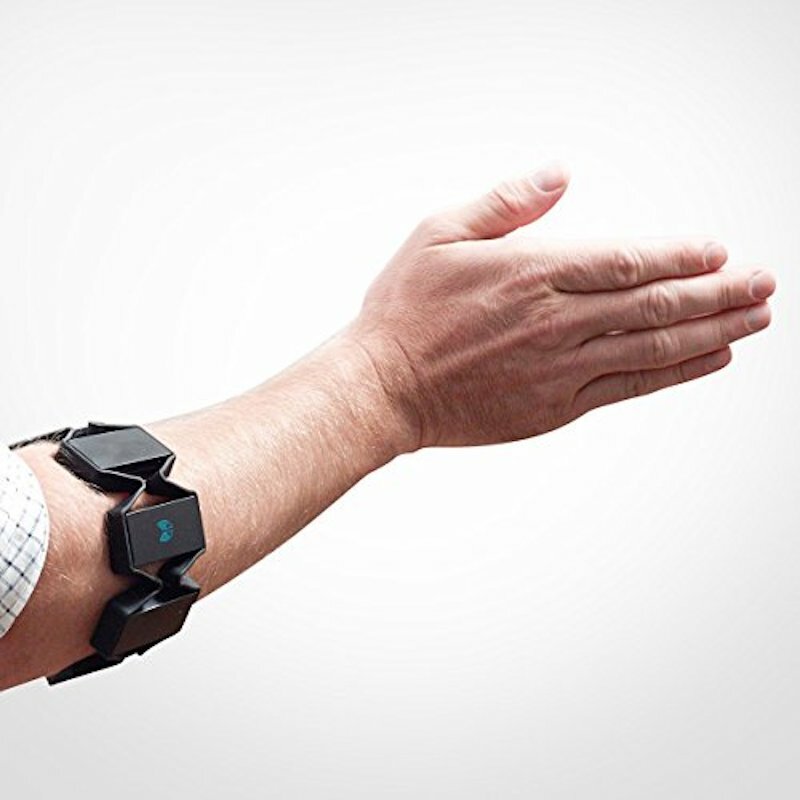 Use it at work when presenting a project—Myo can move through slides and zoom in, hands-free! 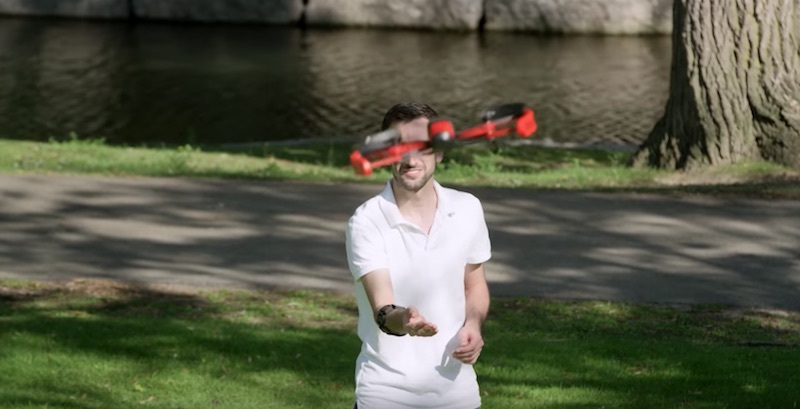 Or you can use it to control your favorite electronic toy. 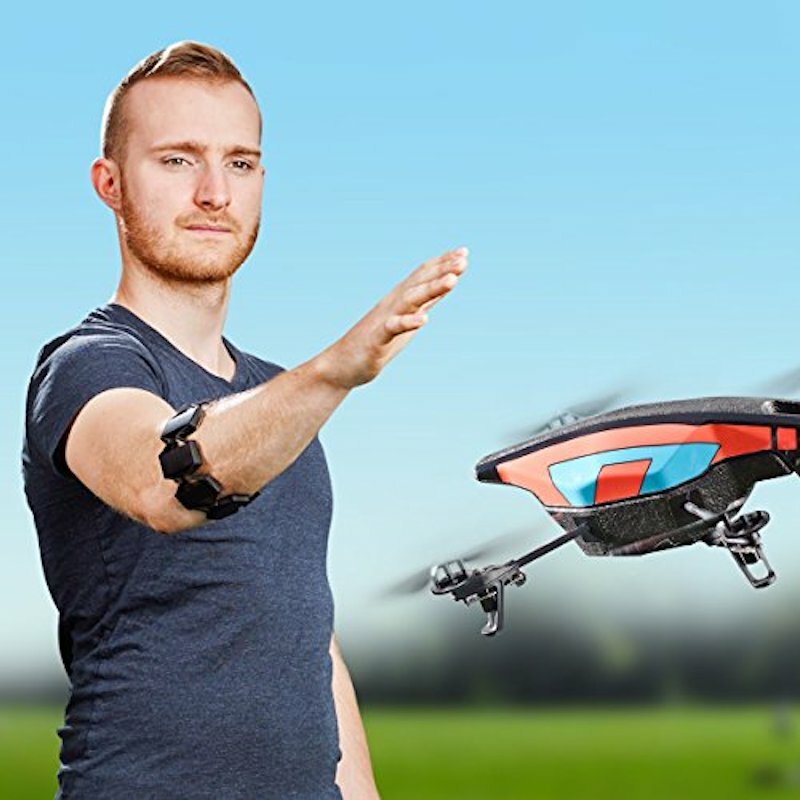 There are over 100 applications in the Myo Market, letting you connect with many of your favorite programs. 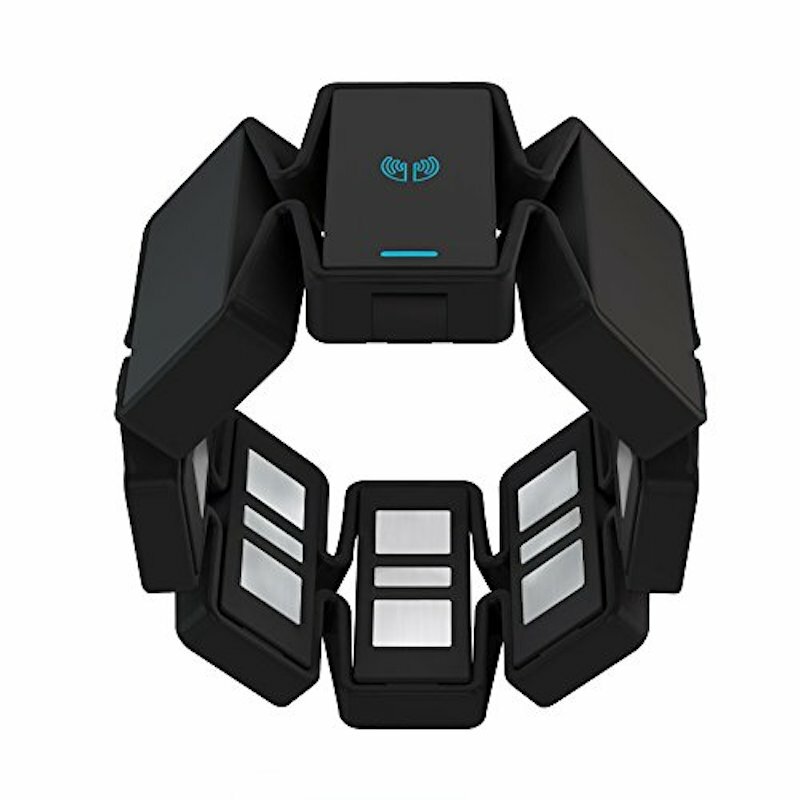 Weighing less than a typical wristwatch, it’s unobtrusive, letting you live your life without the Myo wearing you down.